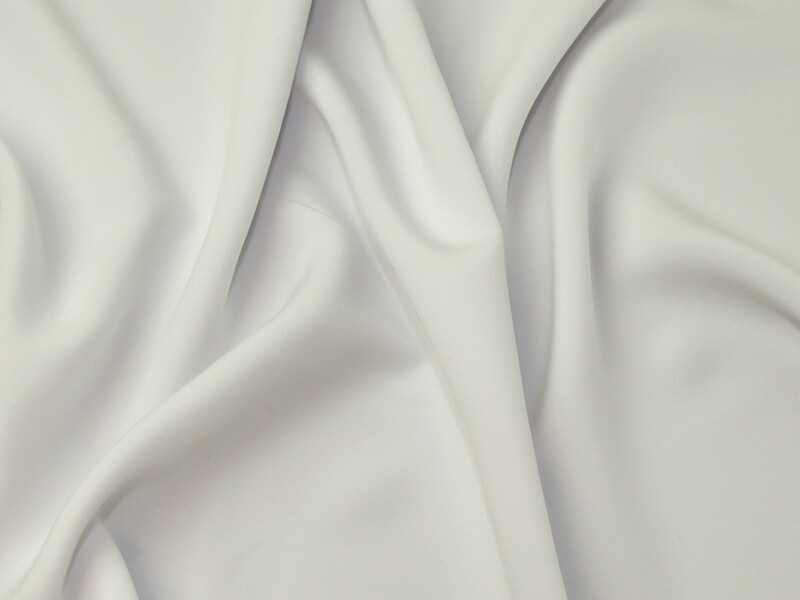 Our Luxury Crepe range is a soft and drapey woven polyester dressmaking fabric with lots of movement. It is a medium weight and is not see through. It has a slightly texture surface which gives it a lovely finish. This fabric is perfect for sewing into soft and floraty tops, skirts and dresses. Ordered the bottle green and it is beautiful with a lovely weight and drape to it. Recommend!